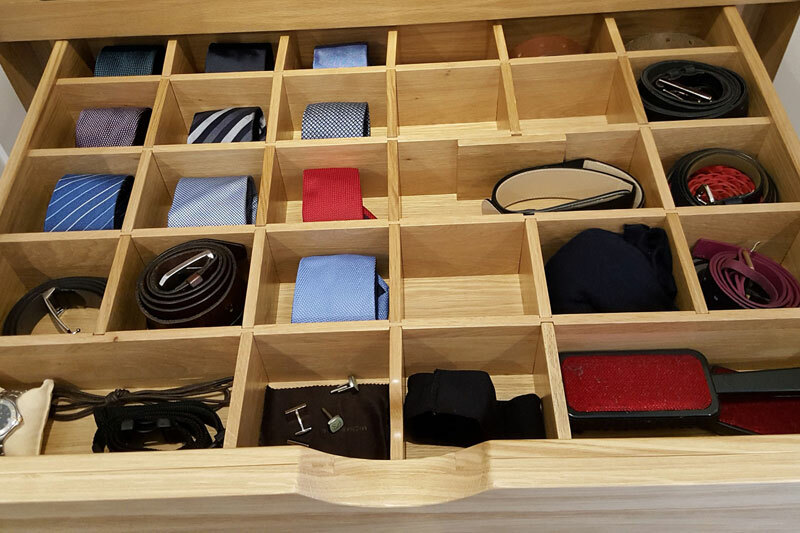 Duncan Bruce Bespoke Furniture Makers specialise in the design and manufacture of Bespoke Freestanding and Fitted Furniture. 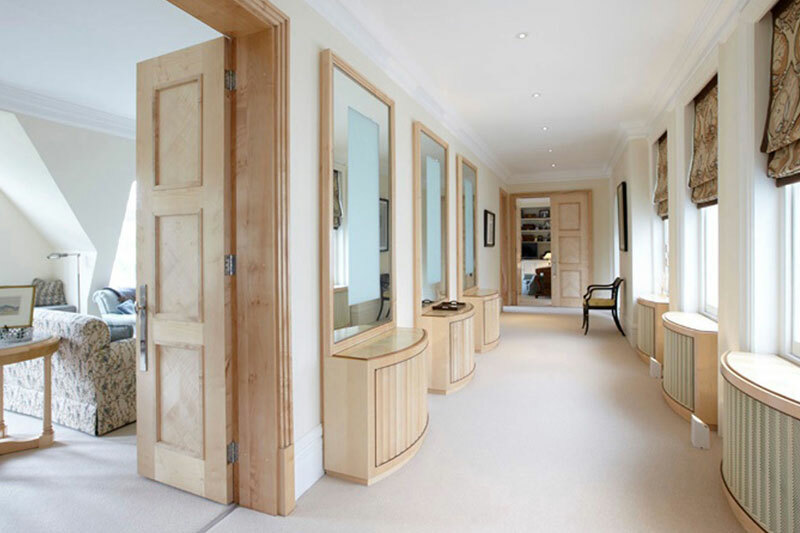 Duncan Bruce Bespoke Furniture Makers, established in 2002, are committed to creating bespoke freestanding and fitted furniture, from kitchens, wardrobes, bedrooms and bathrooms through to tables, sideboards, dressers and chairs. 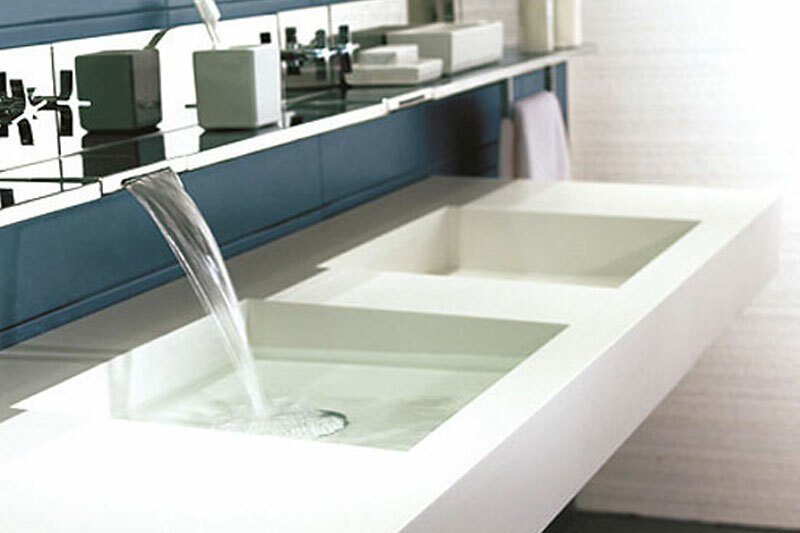 We work closely with the client, architect or interior designer to achieve the perfect end result. Duncan Bruce Bespoke Furniture Makers are one of the leading bespoke furniture manufacturers in the south East of England. 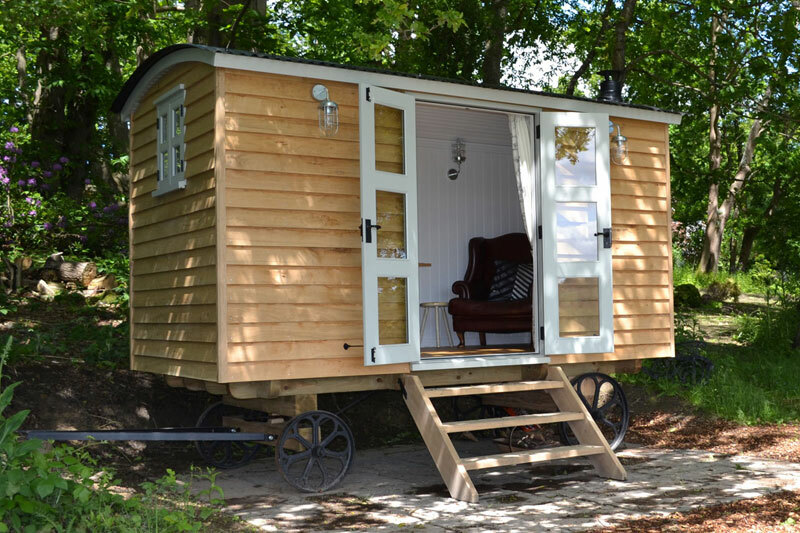 We are based in Newchapel, near Lingfield, Surrey. 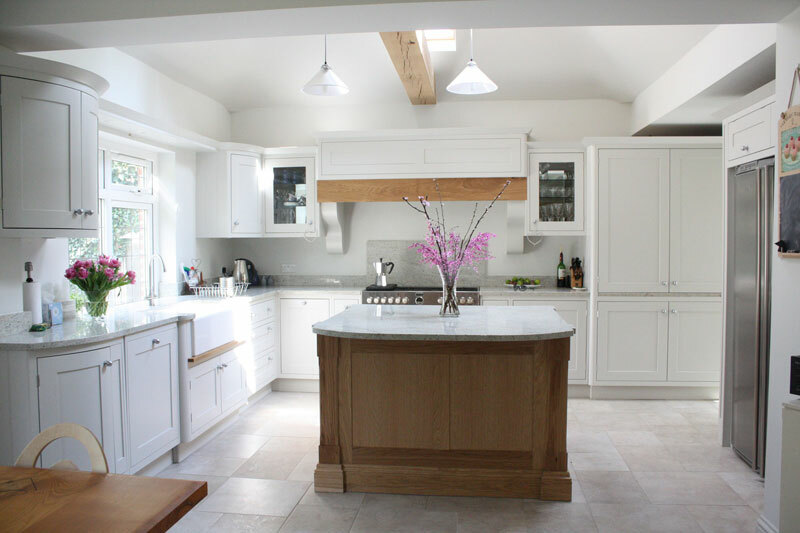 Duncan Bruce specialise in bespoke handmade Kitchens. Our kitchen designers will create your bespoke kitchen based on your individual specifications, without compromising on aesthetics. 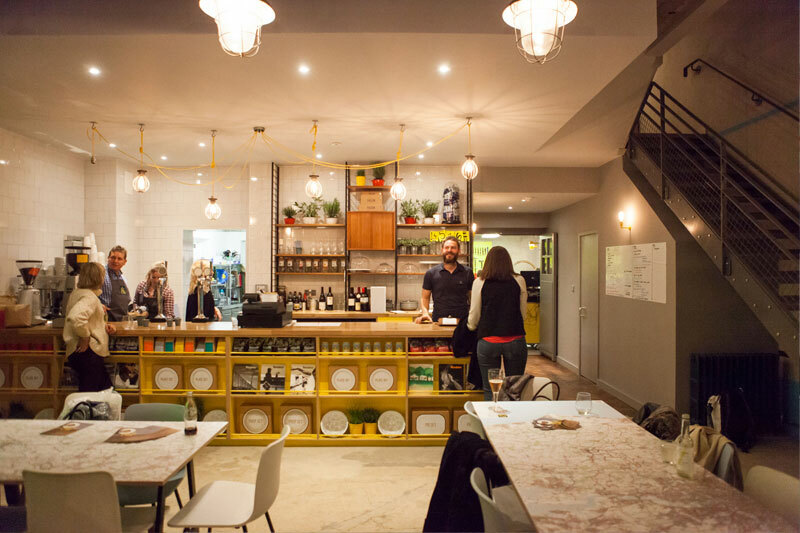 Our designs can accommodate specific technology and ways of working, whether that’s an open-plan environment, a call centre or a community space. Distinct, traditionally crafted bespoke handmade wardrobes blend with modern styles to create a statement of elegance for bedrooms, dressing rooms and walk-in wardrobes. 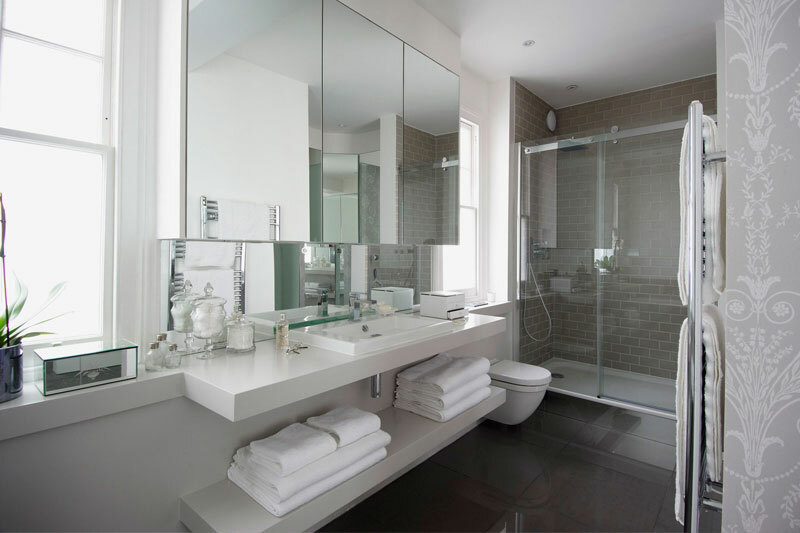 Our expert designers are trained to plan any type of bathroom, irrespective of size or shape, and provide expert advice to guide the whole process. Our team of highly skilled handcrafted furniture makers will work tirelessly to create handmade pieces to enhance your home. 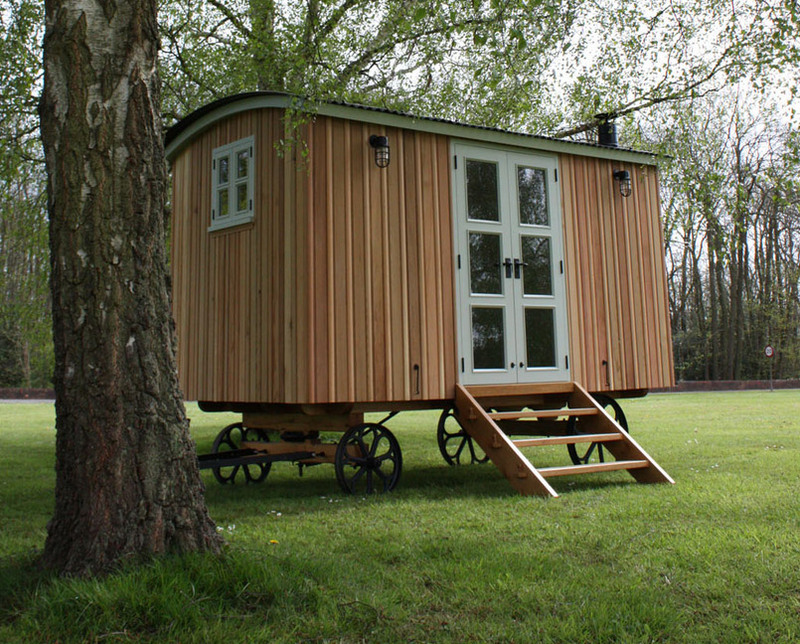 Our Shepherd huts are hand-made to the highest quality, but come with an endless range of possibilities and complete flexibility. 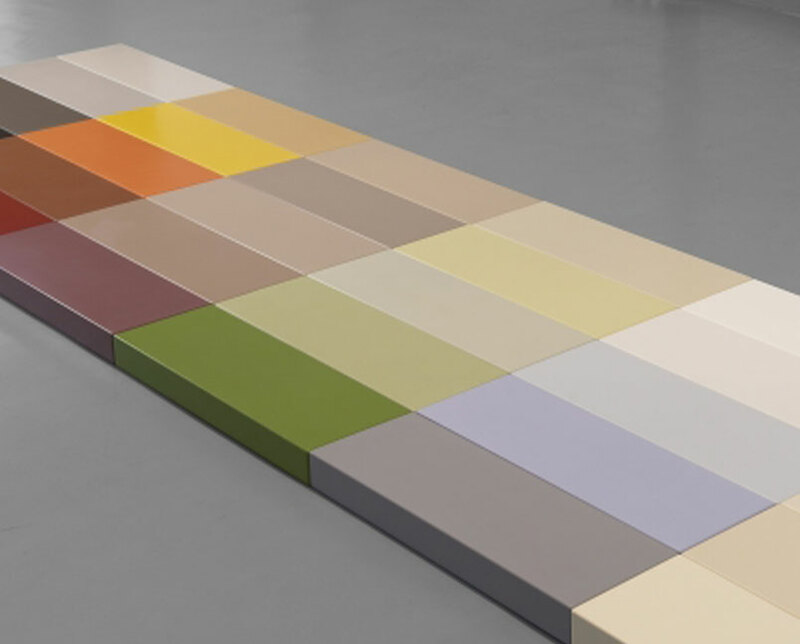 Day after day, year after year,Corian® has been satisfying homeowners around the World for more than 30 years, some of the earliest installations of Corian® still look like new.